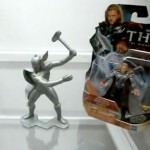 Toyark Forum Member Protoman put together a brief history of Thor action figures and toys. 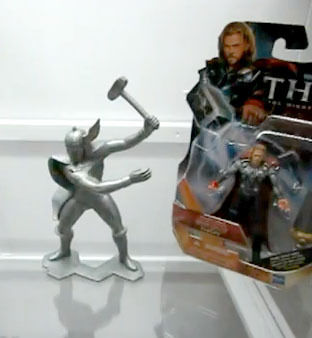 It starts as a video review of Sword Spike Thor from the new movie toy line, but Protoman added in some history of Thor figures. Check it out below.